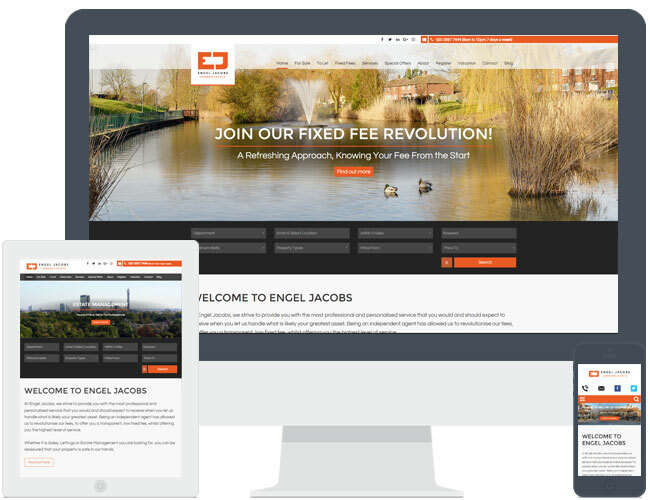 Engel Jacobs chose theme R7 which they felt was similar to their previous website from another provider. It shows what R7 can look like with a light header instead of the dark styling of the default theme. It includes extra bespoke pages, tabbed responsive tables and also a blog feature.